ASRB will conduct a combined examination for ARS prelims and NET from 6 April 2018 till 13 April 2018. New Delhi: Admit cards have been released for Agricultural Research Service (ARS) exam and National Eligibility Test 2018 by Agricultural Scientists Recruitment Board. 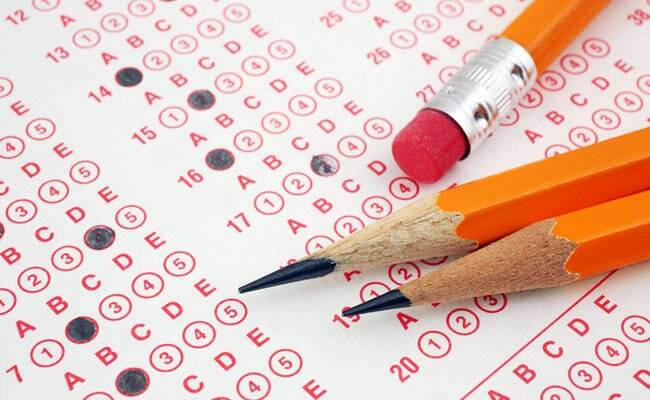 For the ICAR NET and ARS exam, ASRB will conduct the test in April/ May. ASRB will conduct a combined examination for ARS prelims and NET from 6 April 2018 till 13 April 2018. The exams will be held at 23 centres nationwide. Candidates who have registered for the exam can now download the admit cards from the official website icar.org.in. Candidates can directly go to online.cbexams.com/Asrb_netArs_Apr_2018_Admitcard/default.aspx for the admit card. Go to the official websites given above and enter registration number and date of birth. In case you have forgotten the registration number, you can retrieve it using your date of birth or email id or mobile number. 'In case of any difficulty, please mail to arsnet2018@asrb.org.in or call: 011-25843907 /011-25848172 during 0930 Hrs to 1700 Hrs (Monday to Friday, except Gazetted Holiday(s)) with your Registration Number, Centre opted, Discipline opted,' reads the admit card portal. While there is no restriction of number of attempts for NET, the number of attempts for ARS 2017 prelims is 6 (no restriction for SC and ST candidates and 9 attempts for others). ICAR will conduct 23rd All India Entrance Examination for admission to Undergraduate degree programmes (AIEEA-UG-2018) on 12 May (Saturday) while examinations for Postgraduate admission & award of PG scholarship (AIEEA-PG-2018) and AICE-JRF/ SRF(PGS)-2018 for Ph.D. admission & award of JRF/SRF(PGS) will be held on 13 May (Sunday) 2018.